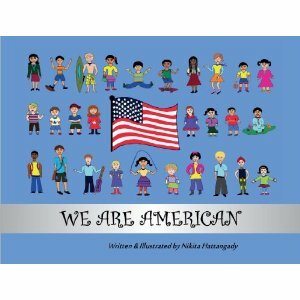 WE ARE AMERICAN is a wonderful new children’s book that showcases the qualities that make kids love their ancestries and homelands. 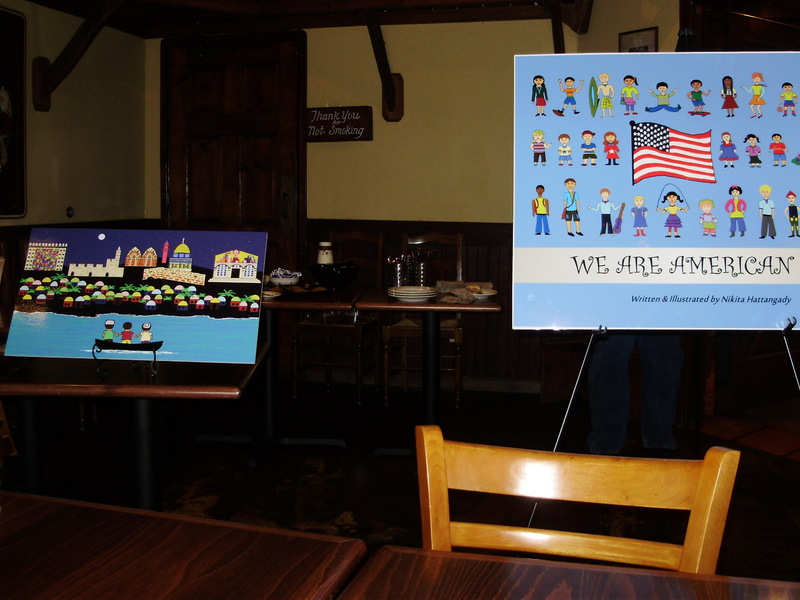 Nikita talks about the inspiration behind wanting to write a book that showcases what makes us truly American. 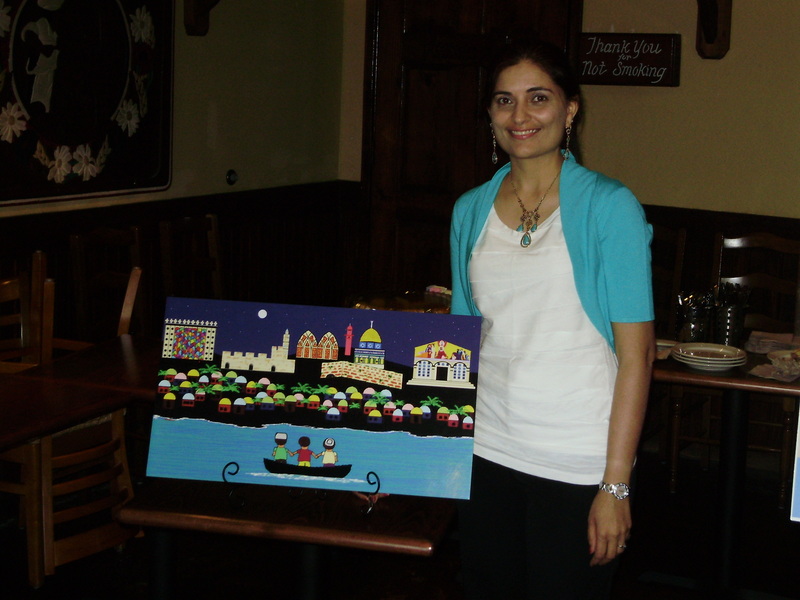 Nikita talked about taking on the challenge of not only writing but illustrating the entire book. 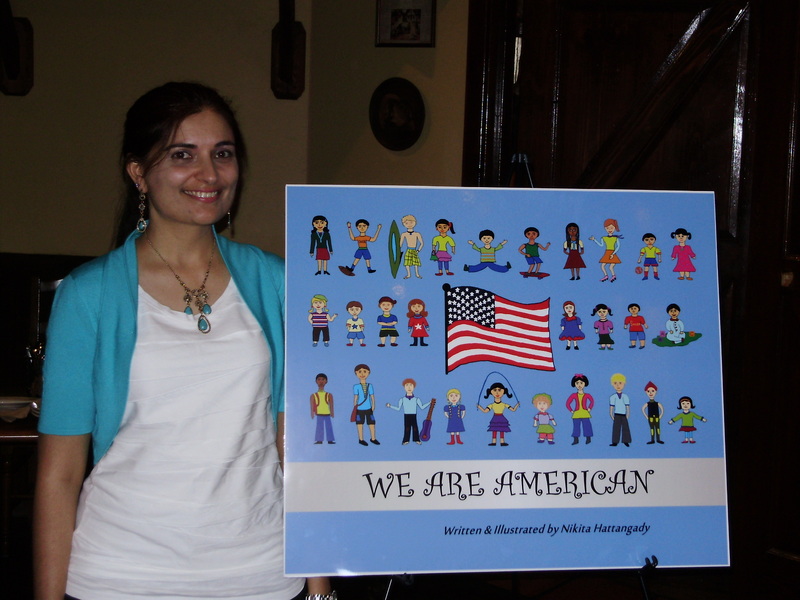 On top of wanting a specific look, Nikita’s research into nationalities represented in America caused her to set certain goals for the book to highlight upon. To accomplish these goals she created a formula or structure for each page. Nikita talked about why the French Page in the book looks a bit different. This page, not included in the finalized book, shown to me during the interview shows one of the more powerful pictures from WE ARE AMERICAN. 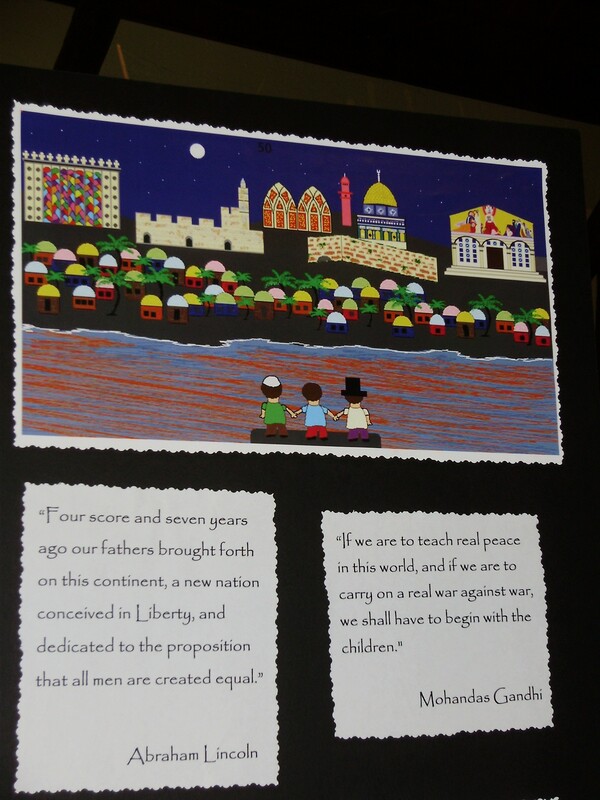 This specific page has an Abraham Lincoln hat (one of the quotes used) on one of the three boys. That hat would be replaced with a Yarmulke. Nikita talks about why this page is so important. Nikita went on to explain how three young boys represent the diversity of us all. Nikita finished out discussion by explaining why every kid in the book is unique, original and different. For more information on the book please visit Nikita’s website. Super, I could not hear it, but it made your mom really happy.